It's hard to believe that within recent memory, it was illegal in some states for people of different races to marry. 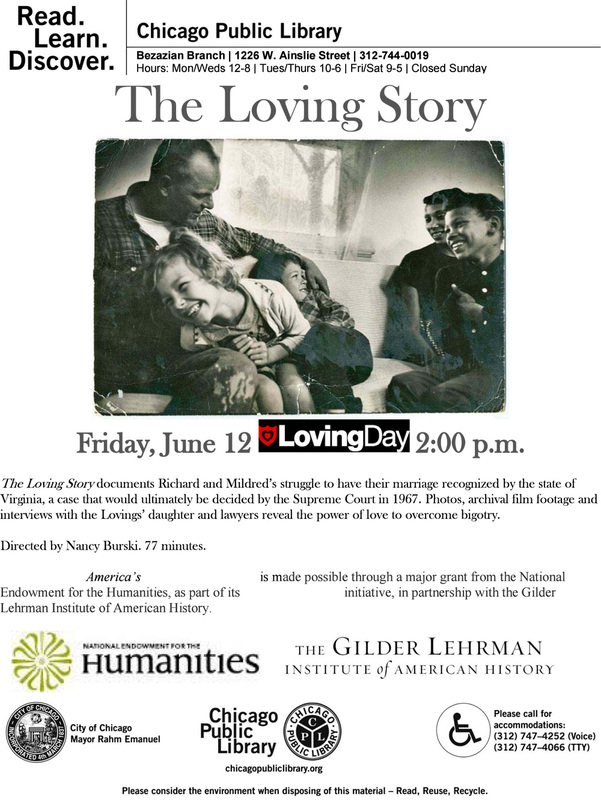 The Bezazian Library is showing a documentary about the landmark case, Loving vs. Virginia, that went all the way to the Supreme Court, whose ruling made it possible for discriminatory state laws to be struck down and for interracial marriages to be recognized across the nation. 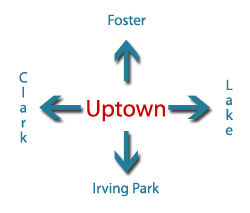 Sound similar to today's issues? "The Loving Story is a documentary about Richard and Mildred Loving, an interracial couple married in Washington, D.C. in 1958. When they moved back to Virginia, the state declared their marriage illegal. The case was taken all the way to the Supreme Court whose landmark 1967 decision legalized interracial marriage. This screening is the first in our Created Equal series of programs highlighting the Civil Rights era. Created Equal: America's Civil Rights Struggle is made possible through a major grant from the National Endowment for the Humanities, as part of its Bridging Cultures initiative, in partnership with the Gilder Lehrman Institute of American History."